Fully automatic M1A (M14) rifle produced by Springfield Armory Inc. that was converted by Rock Island Armory into a fully automatic battle rifle. I was told that RIA did several of these for Springfield right before the 1986 NFA ban. It has an unmarked commercial M1A barrel. Currently it is fitted with a full set of all Springfield Armory commercial parts. The bolt is marked "7790185/SA RRR". The operating rod is marked 7267024/SA and the trigger housing is marked "7267030-G". 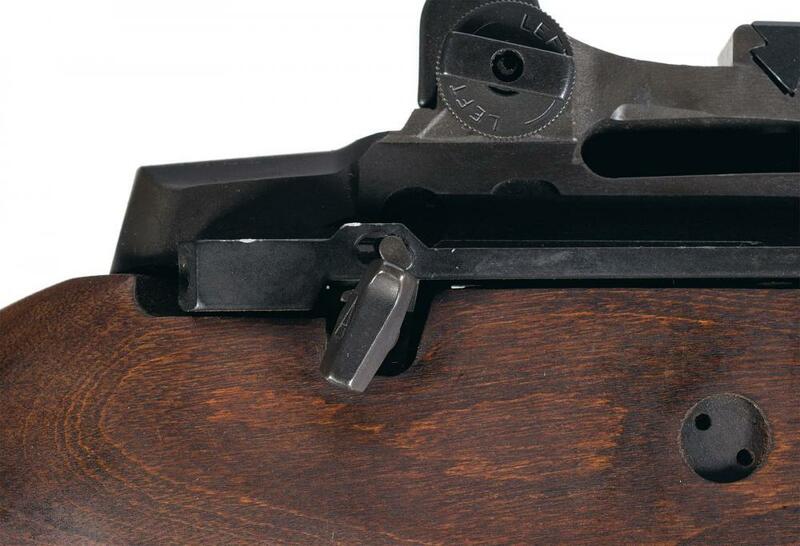 It has a standard front and rear sight set with a GI surplus hardwood beech type stock. The left side has a faint DOD cartouche with a circled "P" proof in the pistol grip area. 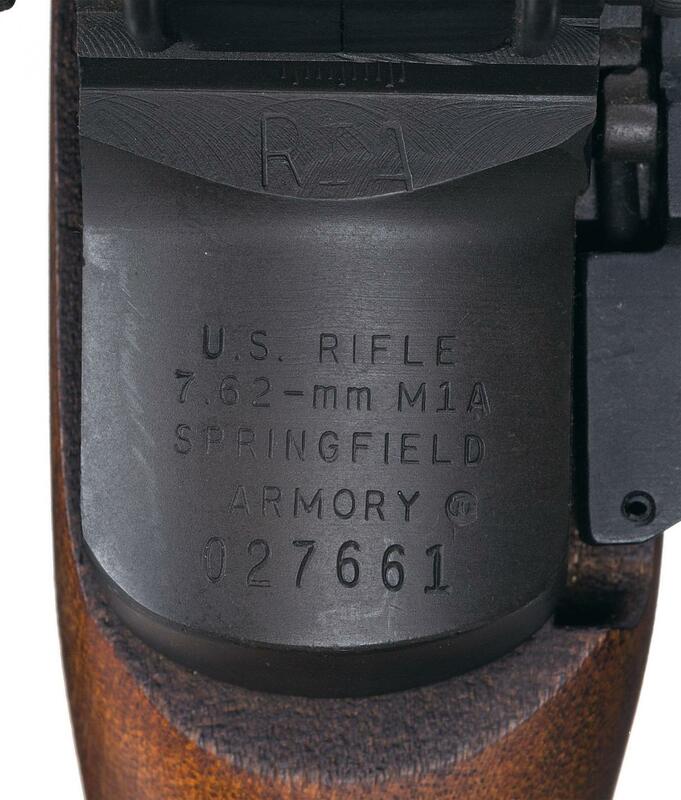 This rifle has the standard receiver markings of "U.S. Rifle/7.62MM-M1A/Springfield Armory/0027661". It is complete with a GI style web sling and one 20 round magazine. This is currently on a Form 3 and Fully Transferrable. This will transfer via eForm this to your dealer which is very fast. Free and insured shipping within the 48 states.